The inn has been keeping it local since opening in 2012 with the now famous “20 mile menu”. 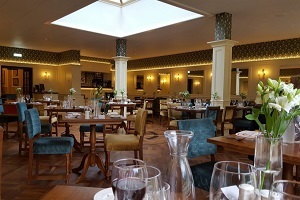 All food (apart from cooking oil and vinegars etc) is sourced from within 20 miles of the inn cutting down on food miles and sustaining both the landscape as well as local suppliers and producers. 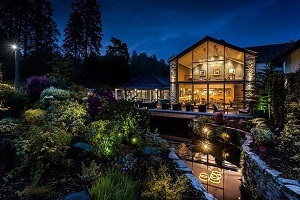 A commitment to using local produce for breakfast through to dinner and in the bar and restaurant, Newby Bridge Hotel overlooking Lake Windermere offers a true Lakeland experience. 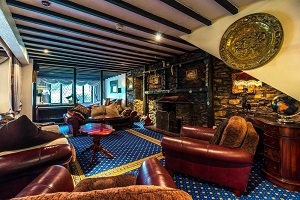 Damson Dene Hotel located in the beautiful Lyth Valley – the home of the British Damson. 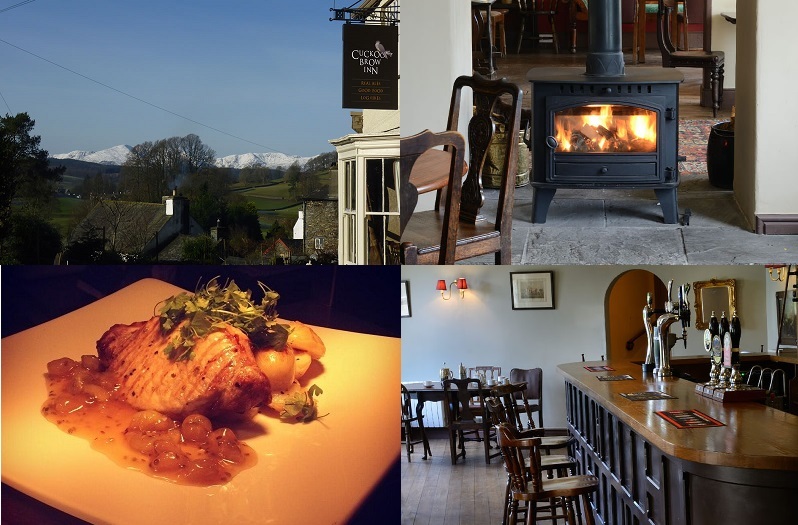 Damson’s feature on the menu in season as well as local game dishes making use of the wonderful produce on the doorstep. 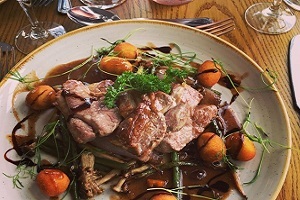 Delicious food in a riverside setting in Kendal where you can find Kendal Mint Cake and local Herdwick lamb on the hanging, seasonal menu. Located on the Langdale Estate in the Lake District serving food from breakfast through to dinner. For fresh, healthy and delicious meals and snacks as well as homemade lemonades, teas, coffees and cocktails made with local spirits. 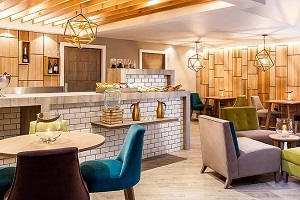 The newest and most exciting spa to open in the Lake District, the Brimstone Spa also has a delicious deli for food to further revive guests on the Brimstone Spa journey. 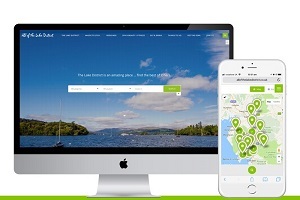 A brand new guide to the best restaurants, cafes and pubs to dine and drink in, in the Lake District.